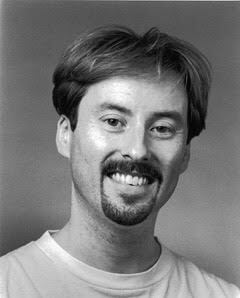 John Charles BROOKES Born Jan. 12, 1964 in Seattle, WA; passed away Nov. 3, 2017 at home. A Memorial Mass will be offered at Our Lady of Sorrows Catholic Church in Snoqualmie on Sat., Nov. 25 at 11am. John was a bright spot in the office. He prided himself on remembering everyone's names and always had a smile and story to share. He will be missed deeply.